Encouraging prisoners to be transformed from the inside out, we exist to bring Jesus to prisoners while they are inside and also when they are out. Through the provision of pastoral care in correctional centres and post-release mentoring programs, we are dedicated to providing ongoing support to men and women prisoners. Since 1978, Inside Out Prison Chaplaincy has been helping prisoners to begin the journey of transformation. Through our volunteer chaplains’ pastoral encounters with prisoners, their emotional and spiritual support has made a difference to those in custody. 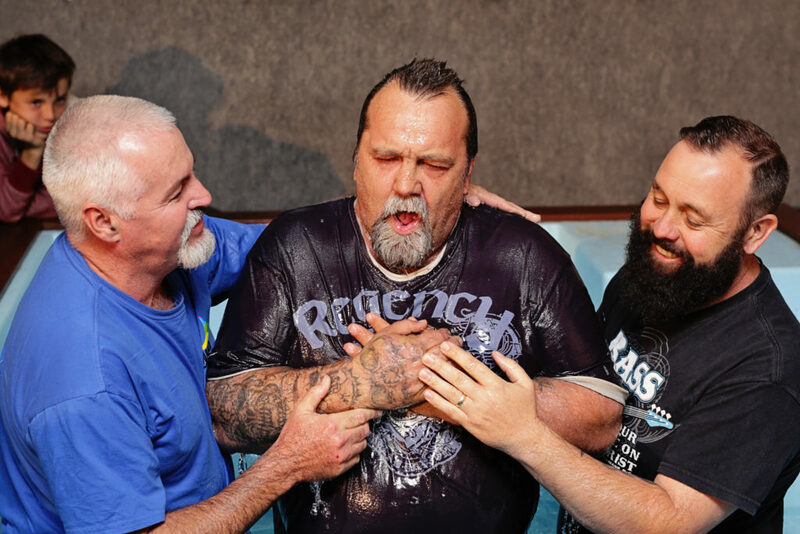 Inside Out Prison Chaplaincy is supported by Carinity, an outreach of Queensland Baptists. Today, our team of over 30 volunteer chaplains provides effective and coordinated pastoral care in 17 correctional centres throughout Queensland.